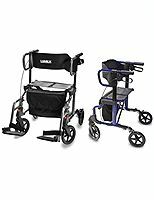 Discover a new kind of freedom and mobility with Active Medical's variety of wheelchair and companion chairs. 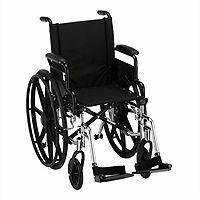 What's the difference between wheelchairs and companion (or transport) chairs? 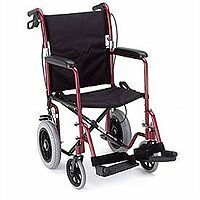 Wheelchairs have two smaller wheels in the front and larger wheels in the rear so the user may use the chair without assistance. 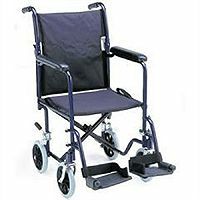 Companion chairs have four smaller wheels and rely on others for mobility. 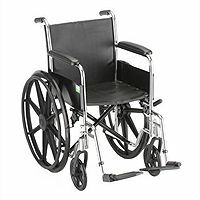 Just need a wheelchair or companion chair temporarily? Or a wheelchair ramp? Call our store for rental information.